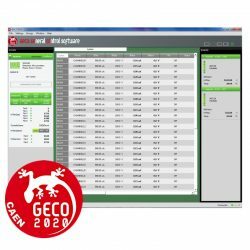 GECO2020 is the all new CAEN General Control SW for High Voltage Boards and Systems. 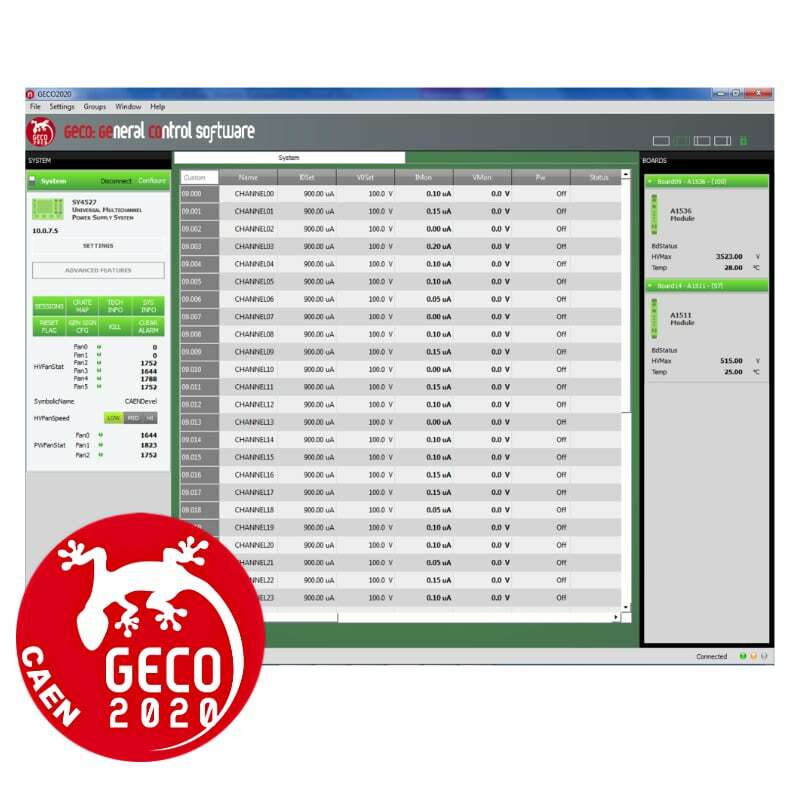 GECO2020 brings the High Voltage control and management via external Host PC to an unprecedented level of easiness and compatibility. 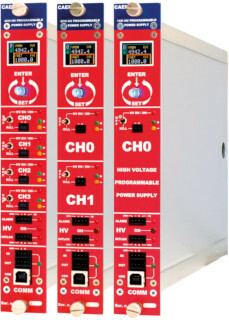 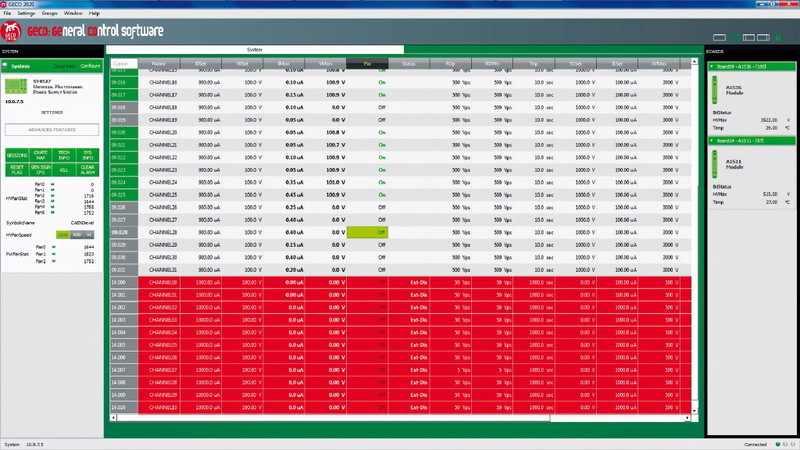 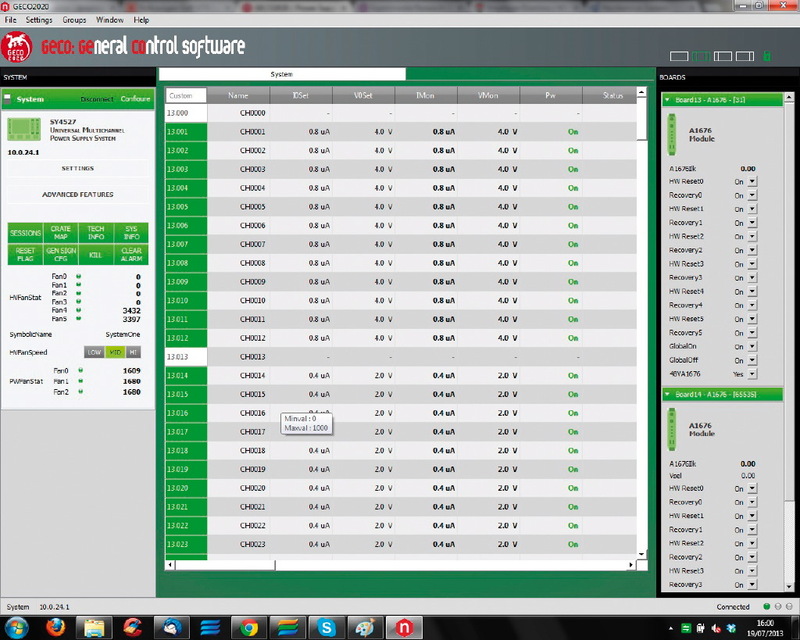 Thanks to its dashboard capability it allows simultaneous multi-systems control, even if different form factors are used. 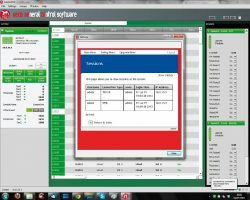 The same GUI can in fact show information and settings for the different HV items used (SY4527–5527 Mainframes, NIM boards, VME…) and the view can also be customized by the user, in order to show only desired parameters. For SY4527-5527 Systems only, optional advanced features like Scripting and Logging are available, to improve automation and control. 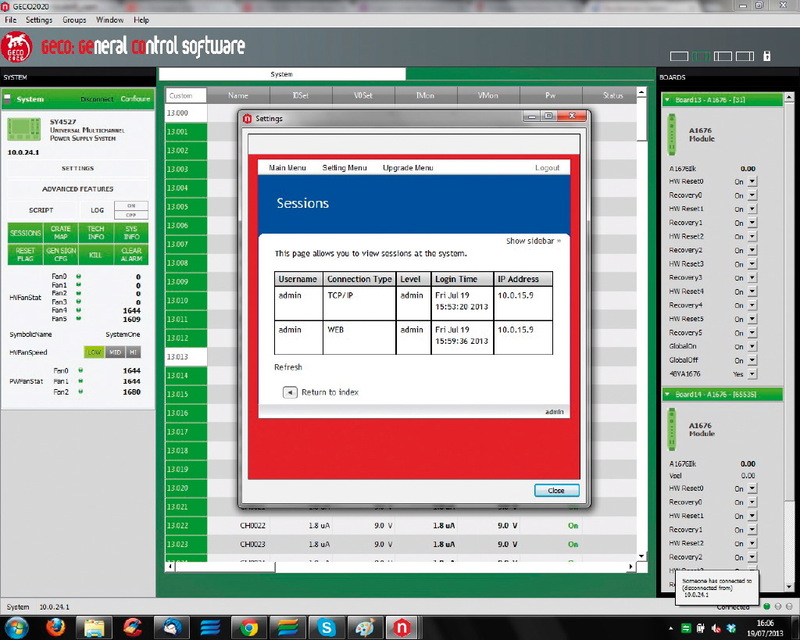 Configuration files can be saved and retrieved in any moment, to easily recall system settings. 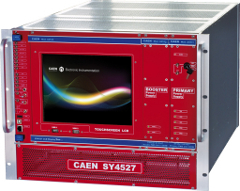 Parameter Logging capability is provided for NIM, VME, Desktop and Rack units. 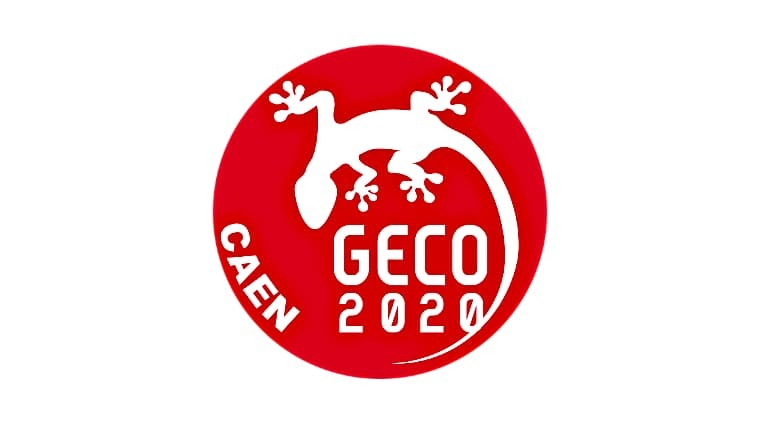 GECO2020: the longstanding tradition of CAEN High Voltage Power Supply at your fingertips. 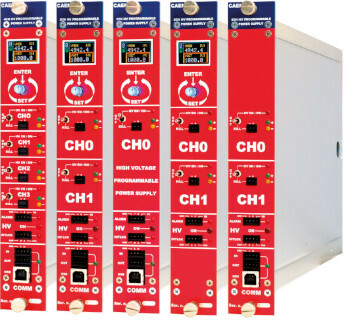 Operation with VME Power Supplies requires the use of CAEN VME Bridges. 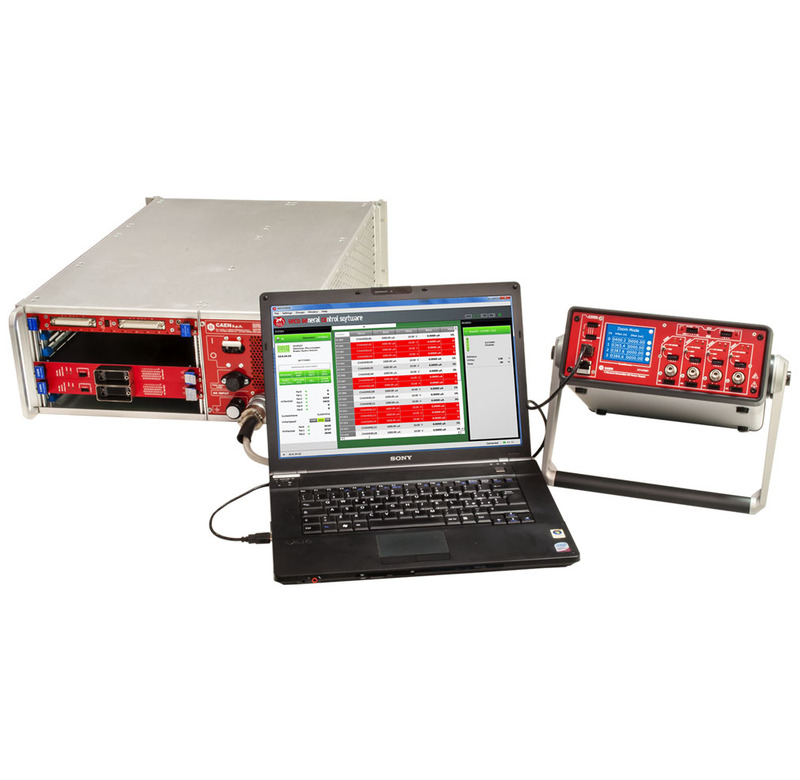 Desktop and NIM/Desktop Modules via USB and Ethernet, NIM modules can be controlled via USB and Ethernet if CAEN NIM8301 Crate is used.  - Launch the install.sh script, with administrator rights.